Delete? Have you lost valuable information from a mobile phone or tablet? Smartphones and tablets are incredible pieces of science. They can do so much nowadays – I can even run the entire investigation business from my convenient smartphone. Phone calls, text messages, emails, chat sessions, Facebook, Twitter – information all there at your fingertips. But where does that information go after you delete it? And do you even delete it?? Forensic data recovery is even more incredible than being able to have all this information at our beck and call. Today we have access to some unbelievable telephone forensics which allows the forensic technician to be able to explore the device and collect almost all current and deleted information. That’s right, even deleted information can be available on a mobile telephone. Would your spouse’s mobile phone hold the secrets he has been hiding? Would you’re girlfriend’s tablet hold those mysterious chat sessions with a previous lover? What if you needed to retrieve text messages from your phone for a legal case and the detail was deleted months ago? In most cases our forensic telephone technician can gain control of all of this valuable information. He only requires the device or handset for a few hours, just long enough to download the data held on the device (sometimes it is even quicker). He will then head back to the lab and correlate the information. The more information collected, the longer it will take to piece together. This does take some time to turn all of the 0’s and 1’s back into legible information, and this is where to bulk of the cost becomes apparent. The complete download service and report preparation does cost upwards of $2500 but it may be a priceless source of information for you to make judgments about your future. Not all Sydney private investigators can offer this sort of service – it is very specialised and there are few true experts. Our technician is the best in the business and you can be sure that anything that can be done to salvage your lost data will be. Of course, nothing is better than good old fashioned visual surveillance when gathering intelligence for any matter, but mobile phone data recovery is another possible source in the never-ending grab for information. 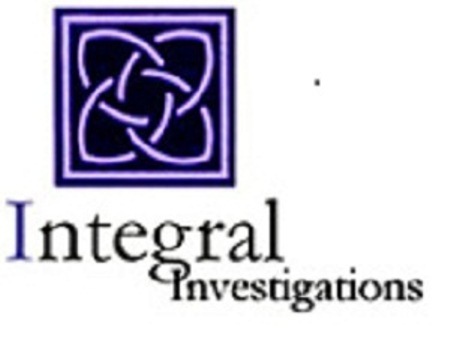 For any of your private investigation requirements – call us – we are here to assist.